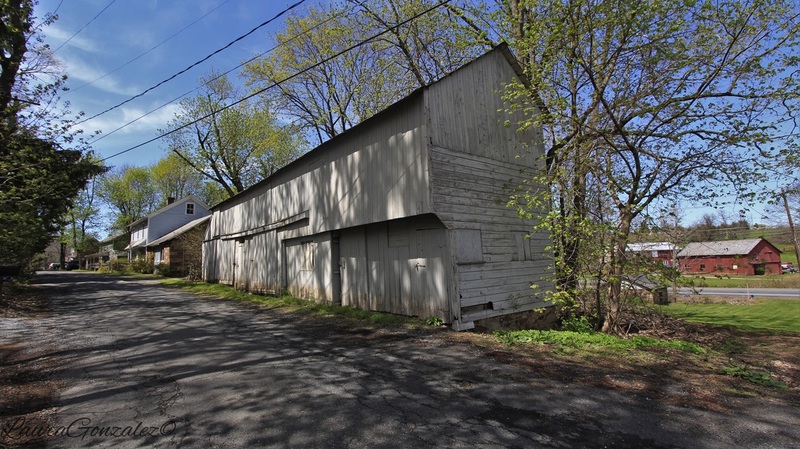 ​​Located in Franklin Township, Pittstown was founded in the 1740s as Hoff's Mills by Charles Hoff Jr., who had came to the Pittstown area as a pioneer settler, and became a tenant of Edward Rockhill, an absentee landowner. 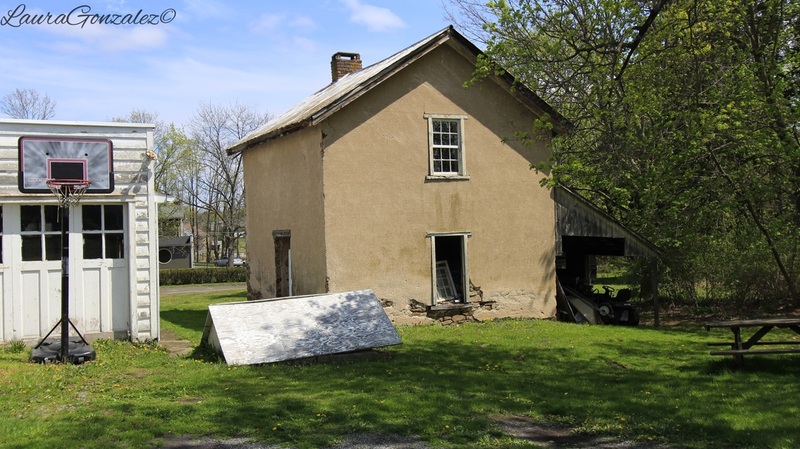 Edward Rockhill, was a prominent early Quaker, who had built his homestead in Pittstown around 1731,and a decade later built his gristmill. 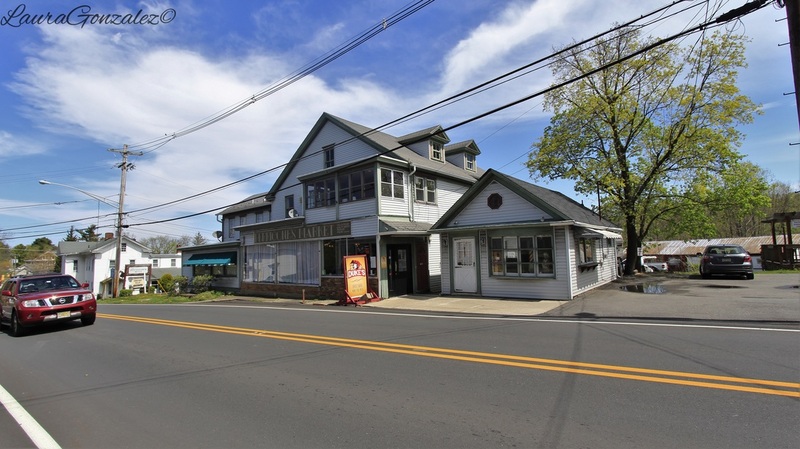 The village was originally a milling town that included a tavern and a merchant shop that Hoff owned. After Hoff fell into debt he sold the entire complex to Moore Furman, who was a prominent merchant of Trenton. 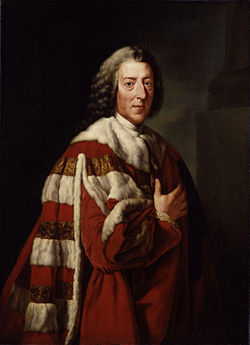 With the appearance of Furman , the small rural village changed its name during the Stamp Act Crisis of the 1760s to "Pitts-Town" to honor William Pitt, Earl of Chatham. Pitt was highly praised as an “eminent friend of Liberty” during that time. It is sometimes spoken of in old deeds as " Pitts Town Mills". Pittstown, under Furman's ownership, continued to thrive. Furman was a very busy man, serving as judge of the Court of Common Pleas, Justice of the Peace, as well as other government titles. When Moore Furman died in 1808, he left Pittstown to his daughter Anna Maria and her husband Peter Hunt, before it switched hands again to William E. Hunt. 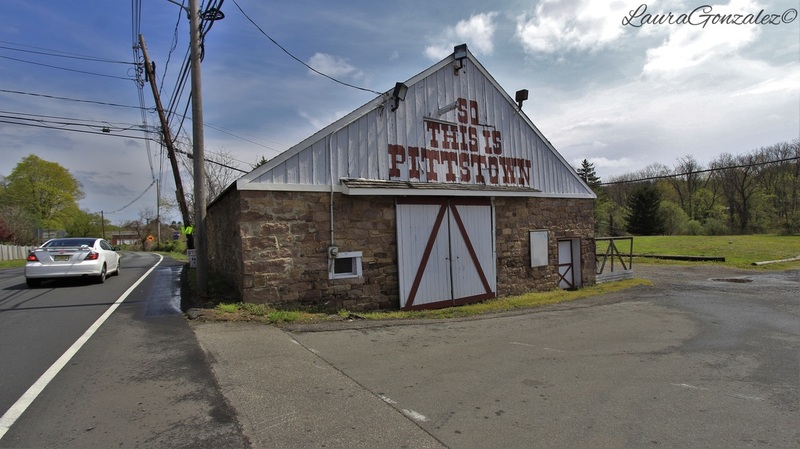 Upon entering the village, I am greeted by the Pittstown barn, which loudly tells me "So this is Pittstown" . I must admit, it was the Smith house which drew me into the area after noticing it on a drive a while back. 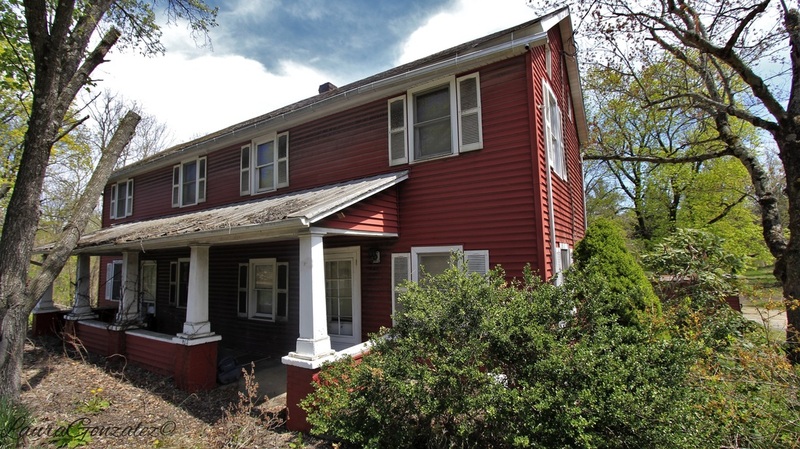 The William R. Smith House was purchased by W.R. Smith from Moore Furman's grandson William E. Hunt as "the mill lot" of 16 acres in 1831 for $1,756. Across the street is the inn. 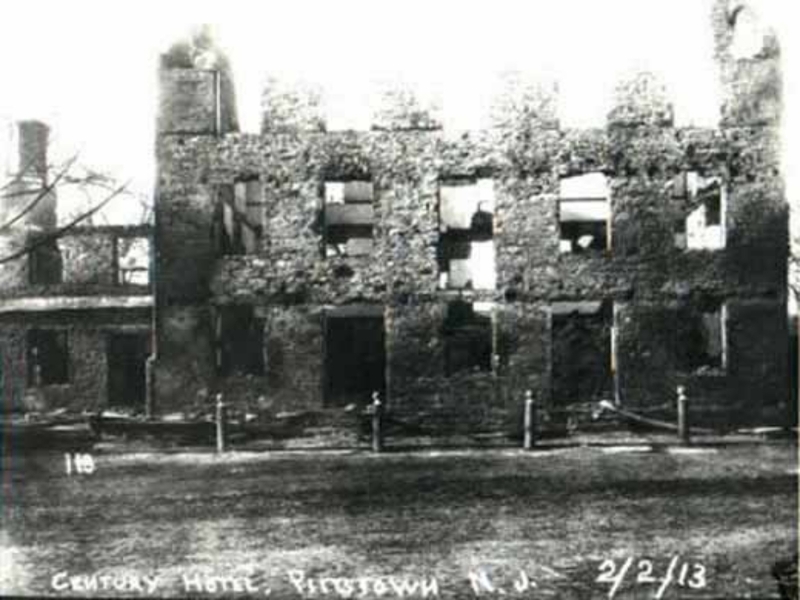 The Pittstown Inn was originally Hoff's Mill or Century Inn​, which served as a tavern, stagecoach stopover, and informal town hall. 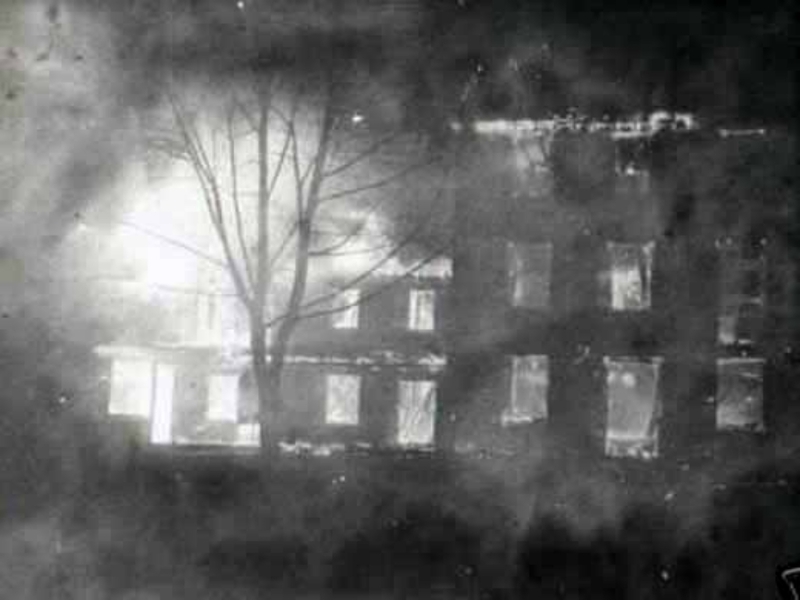 It was later known as the Century Hotel when owned by Moore Furman, and it was during that period when the building suffered from a devastating fire damaging the interior. The tavern was rebuilt by Furman in 1801 to replace the fire damaged structure, but its original walls have survived. ​The first post office and general store which was erected in 1856. 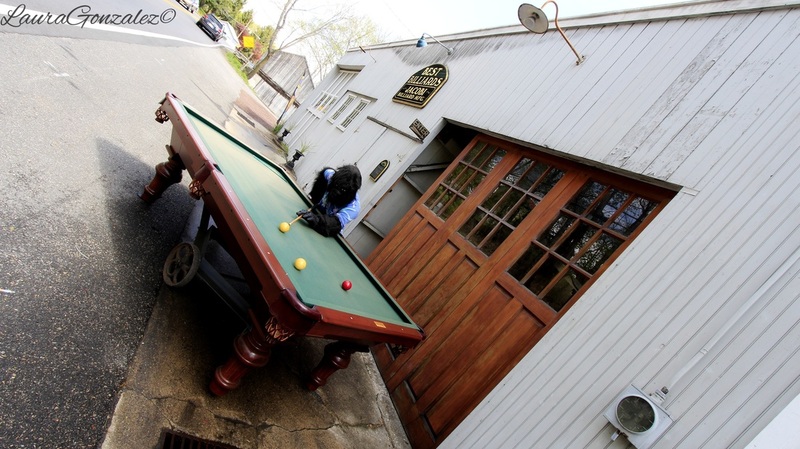 ​On Race Street is the blacksmith shop and house. 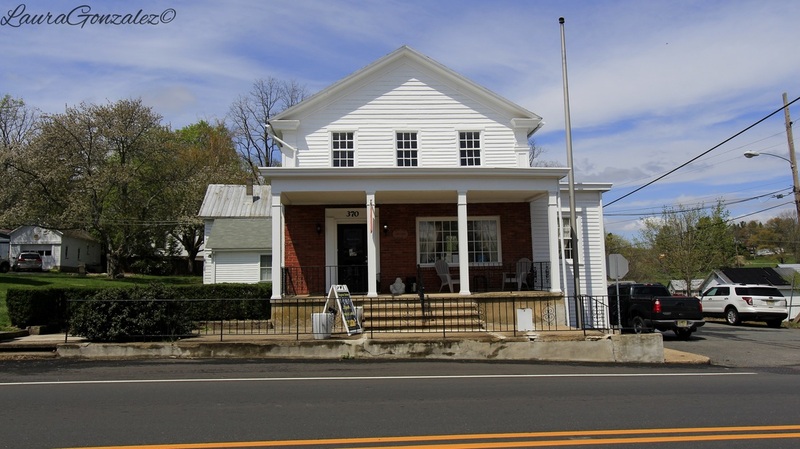 ​The building here was once a Sunday school Union and was the first to be formed in Hunterdon County, which replaced meetings by the organization in private homes in the village. $400 was raised to build the structure. Its height is due to an auditorium with a stage on the upper floor. Community events were often held in it. 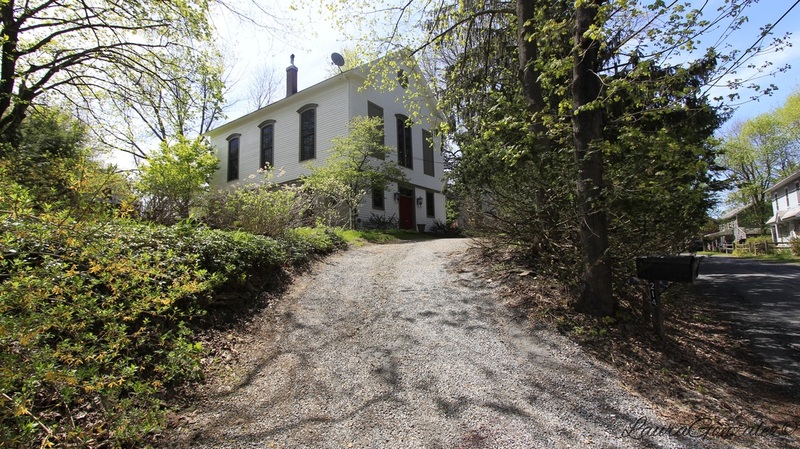 ​The home on the top of the hillside on Race street was constructed during the 1850's as a one-room school house . 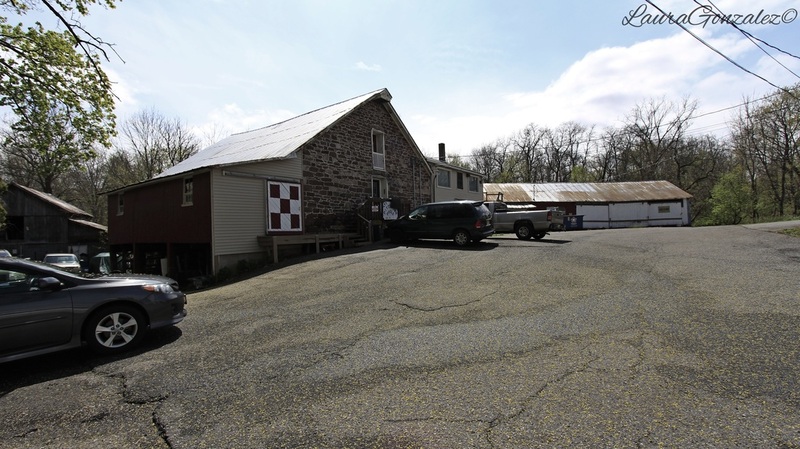 It was at one time the only building on what was then Everittstown Road except for the blacksmith's shop. 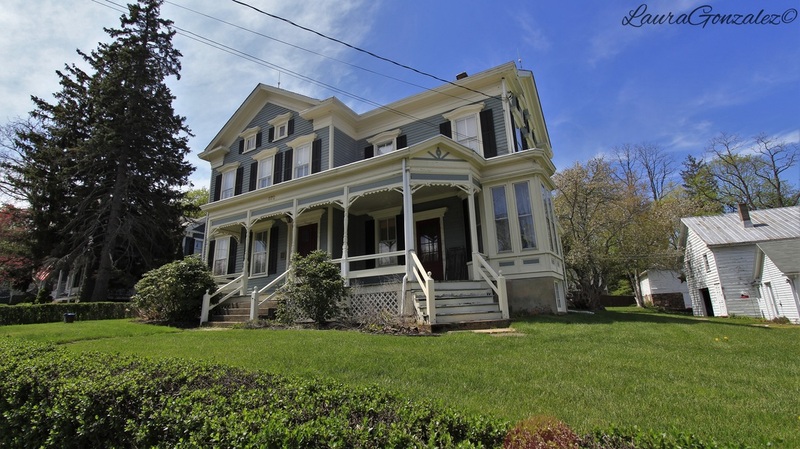 It assumed its present size post-1902, when it became a residence after a new schoolhouse was erected. 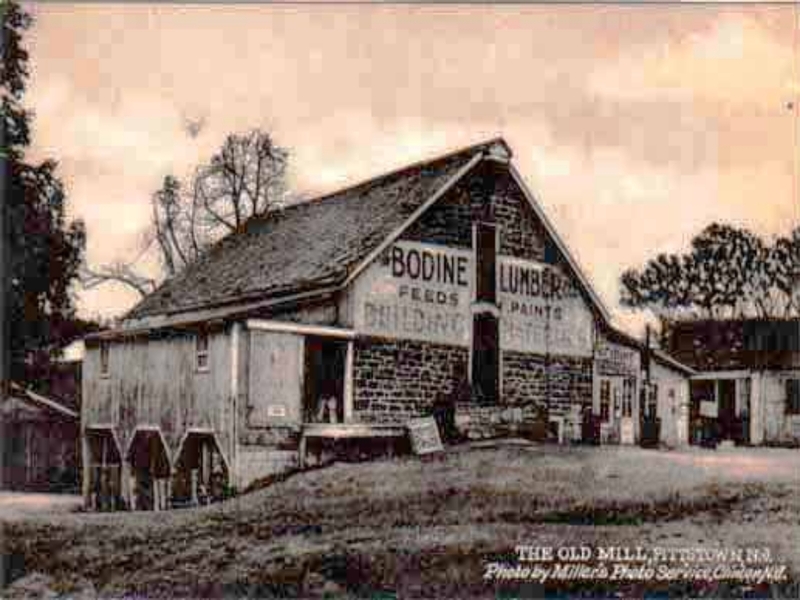 The Furman Grist Mill (Bodine's Lumber) was built by Moore Furman in 1881 to store Army supplies when he was a Deputy Quartermaster of the Continental Army for New Jersey. It is the only mill to survive in the village core. Furman, also, built a nail factory and whiskey distillery in front of the gristmill. Charles Hann took over in 1881 followed by A.B.C. Bodine in 1897. The head race, which was 10-15 feet wide, is no longer there, being that it was filled in about the 1950's. "It is said that the first grist-mill was what was known in later years as the old fulling-mill at Pittstown. It was built by Ed- ward Eockhill before 1748." 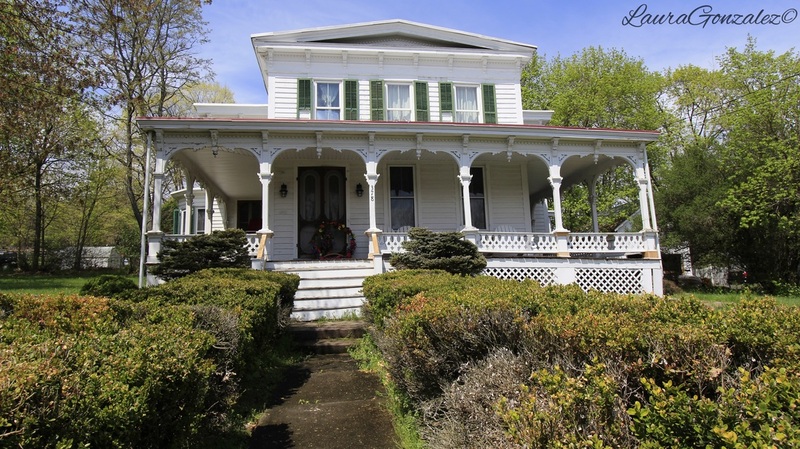 Nestled in the heart of this historic village is the William Stryker Reed House which is pre-1873, with Italianate features. ​The Pittstown Market which was Built by Sylvester Probasco, whom also lived in it as his residence. 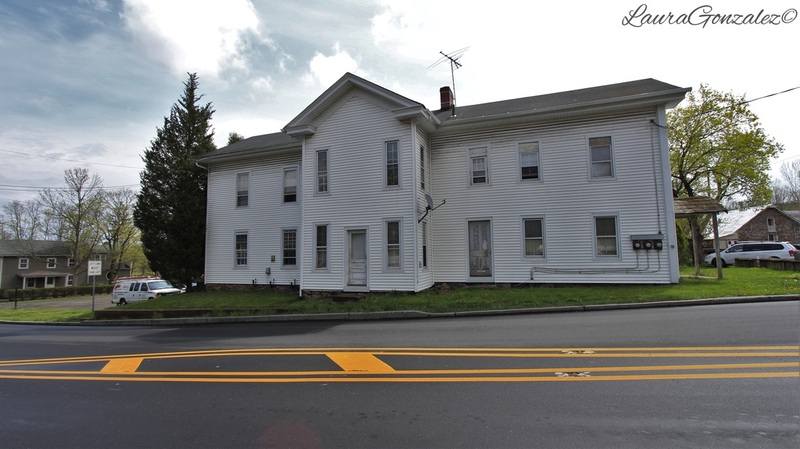 Further down the road is a Greek Revival temple style house that has traditionally been associated with Hiram Deats, owner of the foundry and machine shop built in the 1850s. Hiram Deats is responsible for turning Pittstown into a center of business in Franklin Township in the agricultural field with his company, 'Deats, Case and Company'. He built the company on the site of the old fulling mill. His success was due to his hardworking and ambitious nature when he made the castings for the manufacturing of a plow at a foundry he set up single-handedly without any hired help. Russell and Harry Britton's Garage and Showroom is just behind the Store and Residence. Russell Britton began his car repair business with Floyd Rupell as partner about 1917, after purchasing property from A.E. Roberson, and was later joined by his son, Harry. They named the business Pittstown Garage. They added the sales of Star, Durant, and Studebaker cars to their business. This building is on site of Deats foundry. 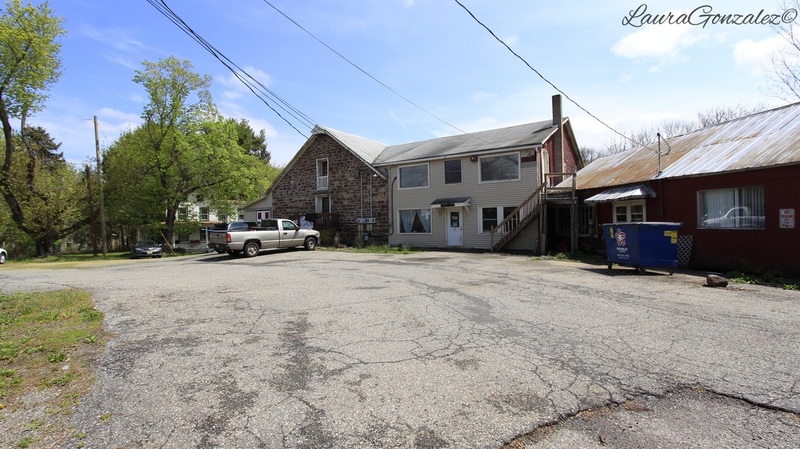 The building to the left building, which has the appearance of a car garage, is the Pittstown Agricultural Implements Building, which was built on the site of the Deats, Case & Company, which closed in 1904, before burning to the ground. It was bought by in 1910 by John and Charles Snyder. 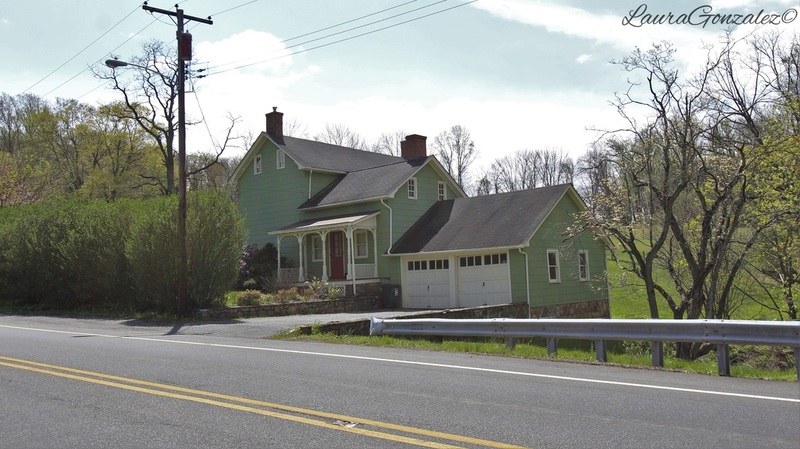 John Snyder, a sometime Hunterdon County chosen freeholder, built a house across the road and owned a farm adjoining it. Pittstown has also quite alot of stock with previous company housing. Deats and his partner William J. Case are responsible for more structures and housing being built for his family and his workers. The home above was originally half its present size. 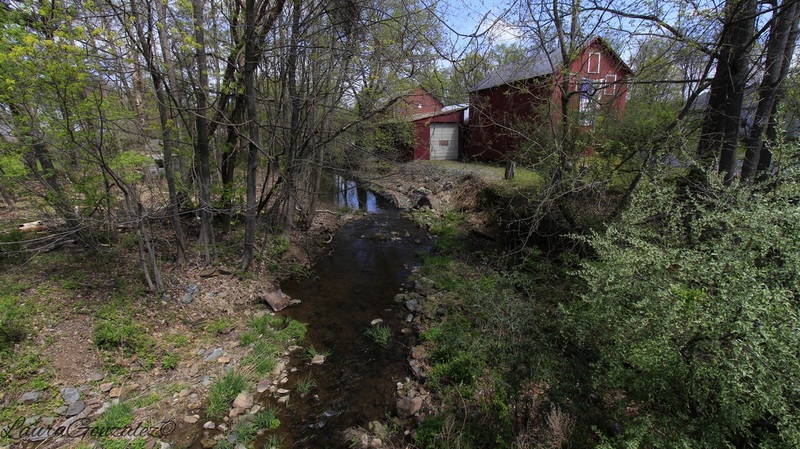 Near the tenant house is the Capoolong Creek Trailhead, which ​is a 3.7 mile rugged rail trail which is owned by the state Department of Fish and Wildlife. ​J. Probasco House is pictured above to the left. The Best Billiards was once the site of Russell Hoff's Garage and Gas Station. 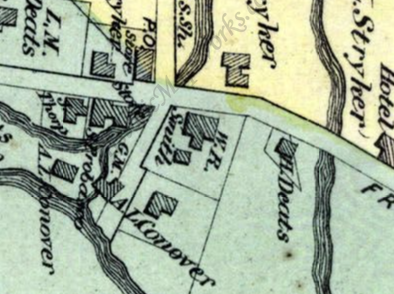 Hoff's garage was preceded by the Pittstown Garage. When his son Harry joined the business, it became a sales center for the Star, Durant, and Studebaker cars. 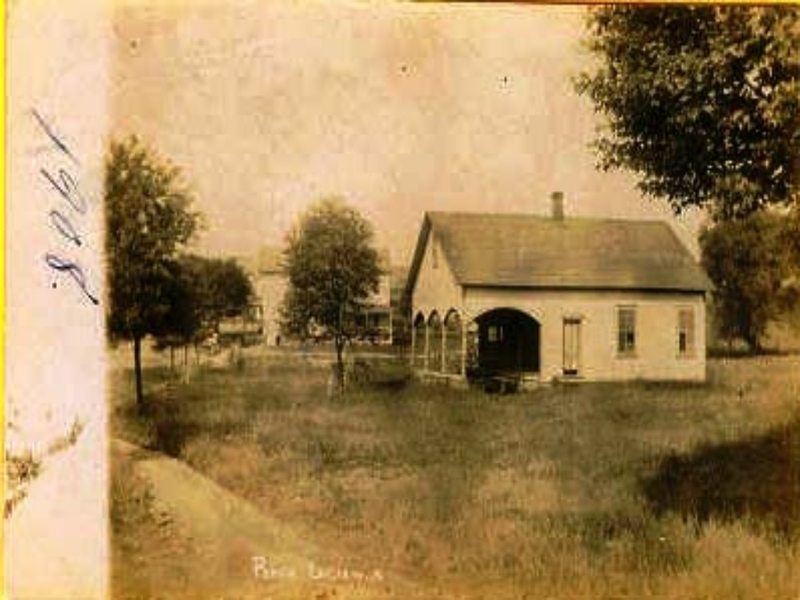 Although altered, the Roberson Store and Residence proportions remain the same. 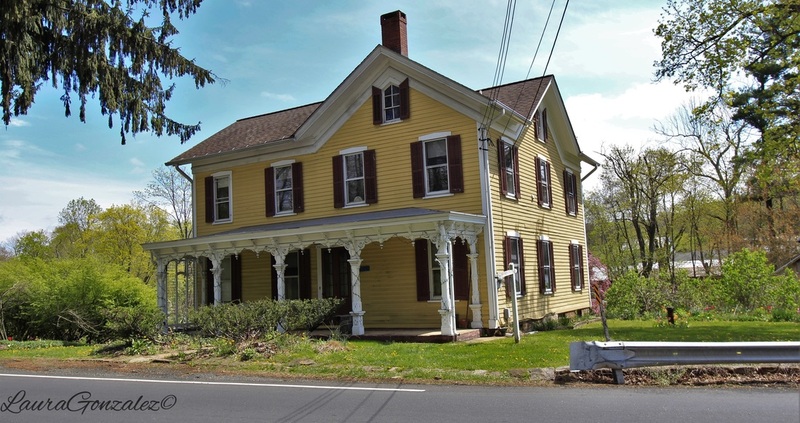 ​The yellow home on the corner is the William J. Case House, which was built in 1860. Case was part of the Deats, Case, & Company. 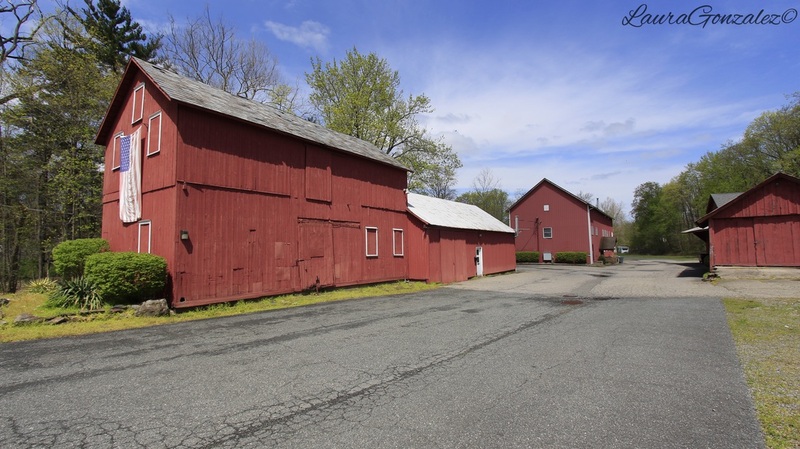 On Quakertown Road is the Freight Yard which eventually became the Farmers' Market Complex. 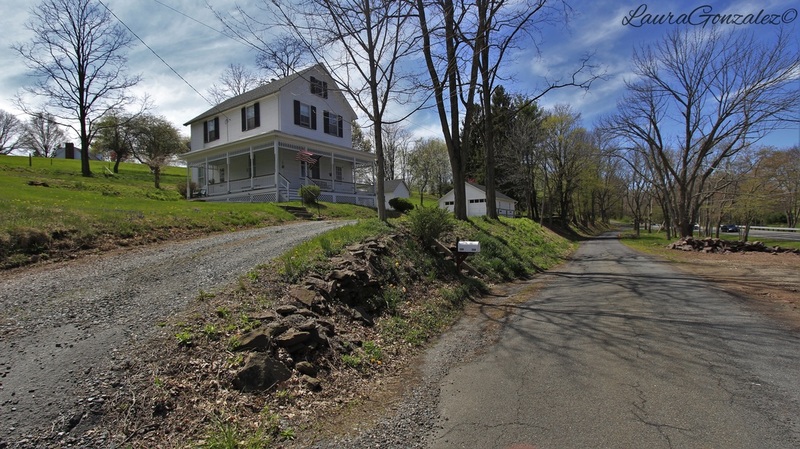 The site served the branch line of the Lehigh Valley Railroad from Landsdown into Pittstown. A branch line is a secondary railway line which branches off a more important through route. The tracks ran along the east side of Capoolon Brook. A large peach exchange was built at the end of the line, called the Pittstown Peach Exchange. During the 1890s, peaches and peach basket production flourished in Pittstown and the rail line delivered peaches to markets throughout the New York metropolitan area. 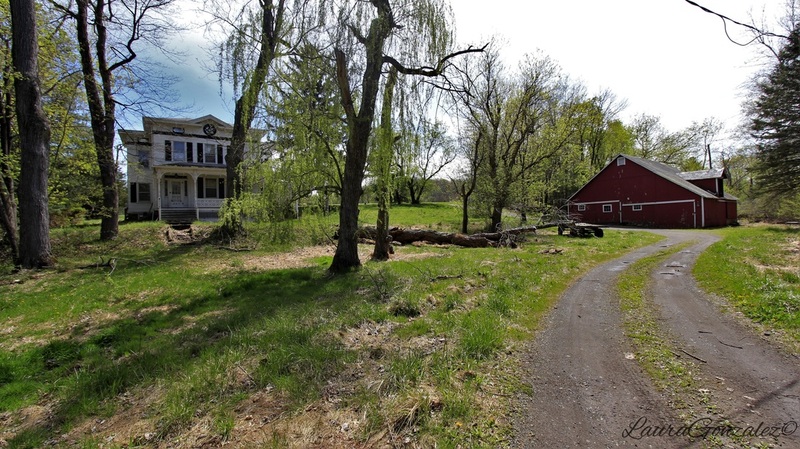 In 1895 an insect blight destroyed the Hunterdon peach industry killing millions of tress over a few years time, and the peach industry moved to Southern New Jersey. 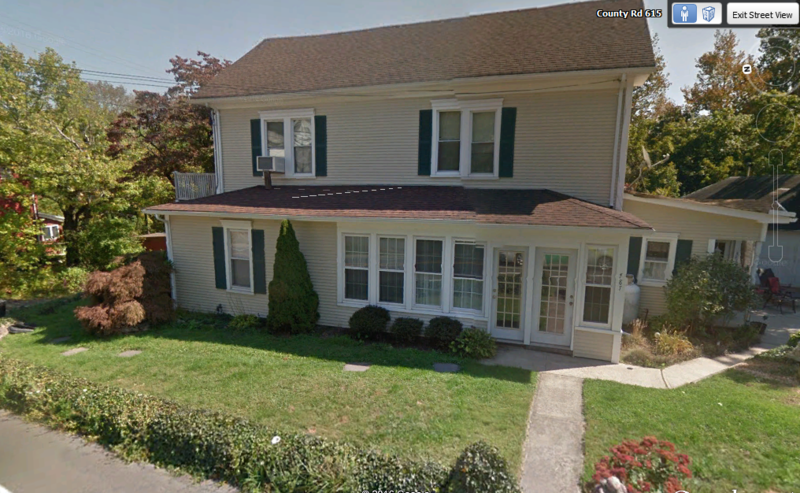 Across the street is the 1840's J.R. Young House which was actively farmed by the owner up to his death. His widow now leases out the property. 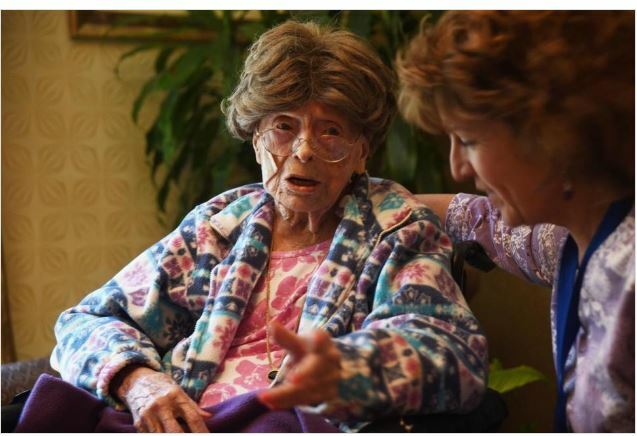 Recently in Pittstown, Adele Dunlap took the title of oldest American alive at 113 years of age. ​She also is the 10th oldest person in the world. Pittstown is a beautiful little village with so much more history than I've put in this post and I hope to return soon to present it to you in a future post.